Looking For A Workplace Injury Lawyer? If you’ve suffered from a work-related injury or occupational illness or disease, our lawyers can help you navigate the minefield of filing a Workers’ Compensation claim. At Kellum Law Firm, we have over 40 years’ experience working with workplace injury and workers’ compensation claims. Our workplace injury lawyers deal with insurance companies to negotiate a fair settlement for you. In rare cases where an out of court settlement cannot be reached, we’ll take your case to trial. If you’ve suffered a workplace injury we can help you get fair compensation for your suffering. The workers’ compensation claims procedure can be complex, particularly when you do not have the full support and co-operation of your employer. 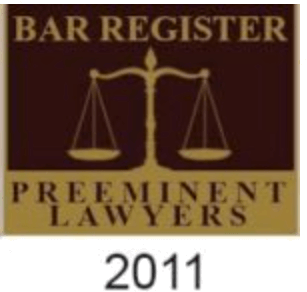 So we recommend contacting an experienced lawyer as early in the process as possible to assist you through the process. 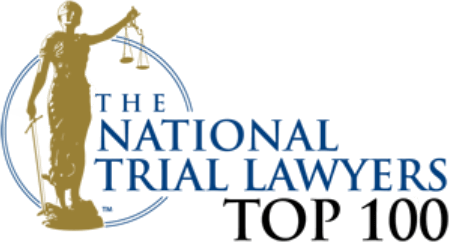 A personal injury attorney with extensive experience in Workers’ Compensation claims knows the law intimately and knows how to negotiate on your behalf. Often people come to us not really knowing whether or not they have a legitimate Workers’ Comp claim. They’ve suffered some kind of work-related accident or have a disease or condition their physician has linked to their employment, but they’re not sure how to proceed or what their rights are. For this, and many other reasons, it’s important to engage a qualified and experienced Workers’ Compensation Lawyer as soon as possible following a workplace accident or injury. 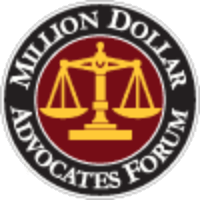 1 – You are currently receiving some form of medical benefit and/or disability payments but you believe the amount to be insufficient given your personal circumstances. 2 – You’ve applied for and have been denied benefits following an accident or injury sustained in the workplace. 3 – You’ve suffered an injury in the workplace and it required hospitalization and/or surgery. 4 – You’ve suffered an accident in the workplace or had exposure to some type of working condition which has detrimentally affected your health (occupational disease). 5 – An adverse decision has been made by your employer or their insurance company and you would like to dispute the decision. 6 – The North Carolina Industrial Commission has made an adverse decision, or has ordered payment of benefits which you believe are less than fair given your case. 7 – You’re considering or have a WC Claim but need help from a Workers’ Comp Lawyer in navigating through the various stages of a claim. 8 – You feel you no longer have the capacity to perform the job for which you were employed due to an accident at work or occupational disease. 9 – You’ve received medical treatment following a workplace injury and have been told by your Doctor that you will no longer be able to function at the level you were before your injury. 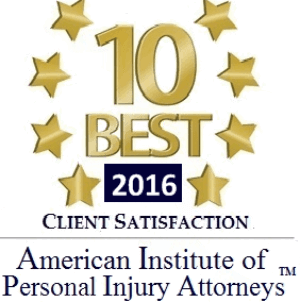 10 – You’ve received a settlement offer from an insurance company, but do not feel that the amount of compensation is fair. If there is any potential for negligence on the part of a third party, such as involving a defective product or actions taken by a person not employed with your company, we will also fully explore that issue. It should also be noted that in many cases, people receive medical treatment following an accident at work and it will have no lasting impact on their health after the injury has healed. There are systems in place for these types of injuries where medical expenses are met through your Workers’ Comp insurance and there may be no real need to employ an attorney. But if you have any doubt whatsoever, we recommend that you make a call to our offices and schedule a free consultation. You can schedule a visit to one of our office locations around North Carolina and discuss your case with an experienced workplace injury lawyer. 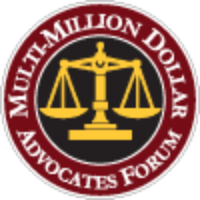 If you have a case to pursue, our attorneys act on your behalf and work to get the payments due to you under the law. 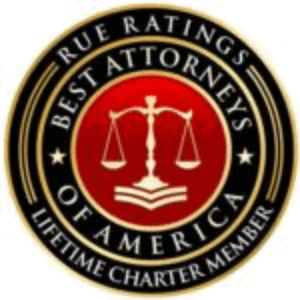 Lawyers with extensive experience handling Personal Injury claims. 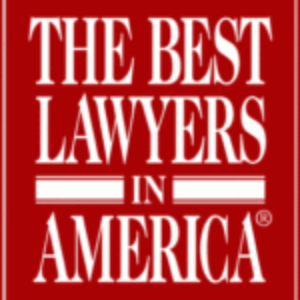 WHY USE AN ATTORNEY FOR A WORKERS' COMP CLAIM? Workplace injury claims and workers’ compensation claims can be a legal minefield. To be sure you receive a fast and fair settlement for your injuries it’s important to engage the legal services of an experienced workers’ attorney. Kellum Law Firm has offices around North Carolina, each staffed with a team of lawyers and paralegals ready to handle your accident / injury claim. With offices in New Bern NC, Jacksonville NC, Greenville NC, Goldsboro NC, Wilmington NC, Morehead City NC, Williamston NC, Roanoke Rapids NC and Rocky Mount NC, we’re your local law firm and We’re With You All The Way. 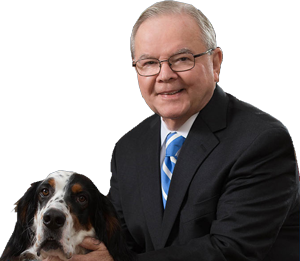 Kellum Law Firm has served the legal needs of North Carolina Residents for over 40 years. 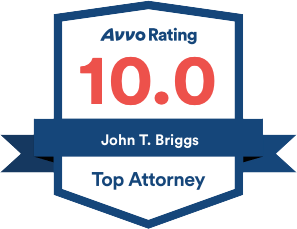 We have a A+ Better Business Rating and one of the highest online ratings for any law firm in North Carolina.